← Don’t Throw That Packaging Away! Students often wonder how public relations can used as a promotional tool. Compared to advertising – which is very transparent – public relations and press releases are hidden from the view of most consumers. Yet, public relations is a critical tool in the marketing toolbox. It is relatively inexpensive, can be targeted to specific news outlets, can be easily sent to any geography and industry, is a simple way to “influence the influencers,” and it lends an aura of credibility when we read a story in the news. 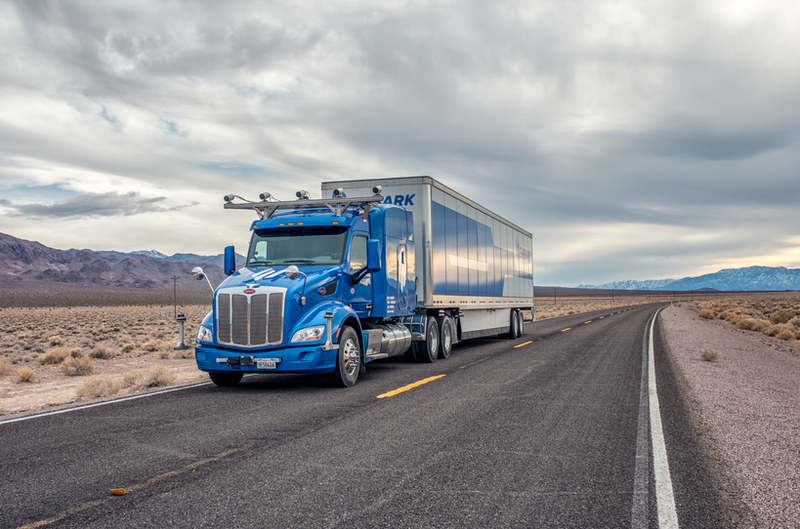 An article in Wired magazine recently highlighted the efforts by Embark Trucks with its autonomous trucks hauling Frigidaire refrigerators 650 miles from El Paso, Texas, to Palm Springs, California. No driver operated the trucks while they were on the expressway. While the information in the article is good, the point of this post and discussion is to examine how press releases impact business news. For that, start with the article, then examine Embark’s Web site, YouTube, Business Wire, and the press release (see below for links). Where do students think business news comes from? Start by discussing the value of public relations. Have students find business articles in the news and trace the articles back to information provided by companies. Source: Business Wire; Embark Trucks; Davies A. (2017, Nov. 13). Self-driving trucks are now delivering refrigerators. Wired.